Dedicated servers are the preferred over shared ones by growing and large enterprises, and usually chose to get a fully managed server than an unmanaged one. A managed server offers them peace of mind and allows them to utilize considerable resources at negligible prices. By acquiring server managing services along with a dedicated hosting server, the clients of reputed hosting firms lessen their burden of staying updated with the changes in trends related to the hosting. Managed dedicated hosting service is the options that almost all firms wanting to float their website on the internet choose. The effective functionality and usefulness of this service are acknowledged by one and all, and highly appreciated throughout the market. Therefore, it is needless to say that selecting a managed server over an unmanaged one is the smart choice for companies. 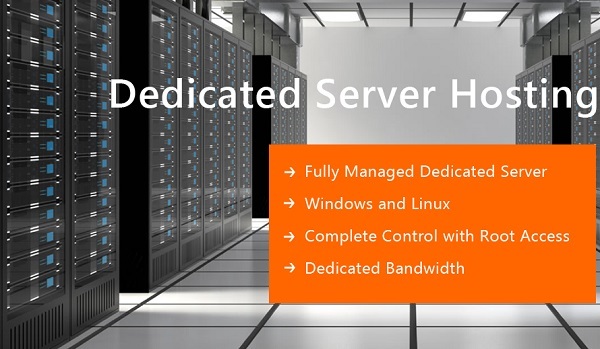 Dedicated Servers Are A Boon For Most Large Business Websites!